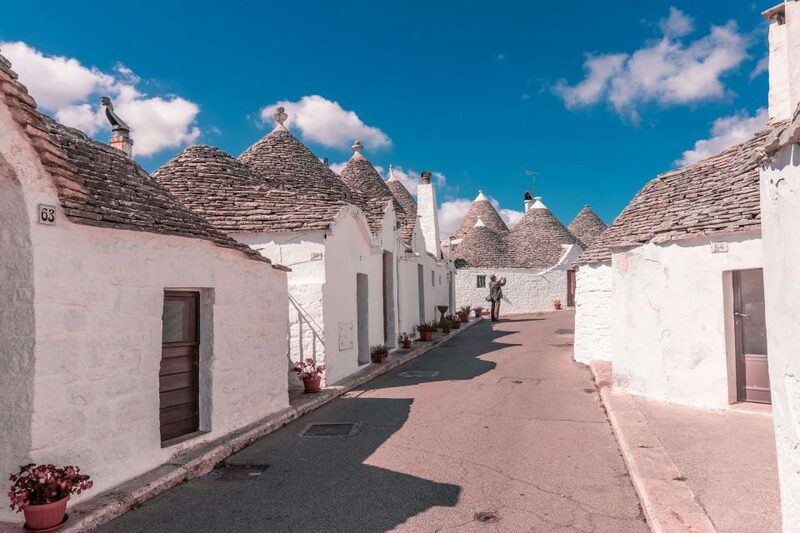 Panzerotti, pizza, focaccia, orecchiette, but also wine and craft beer are some of the most famous and tasty products from Puglia. 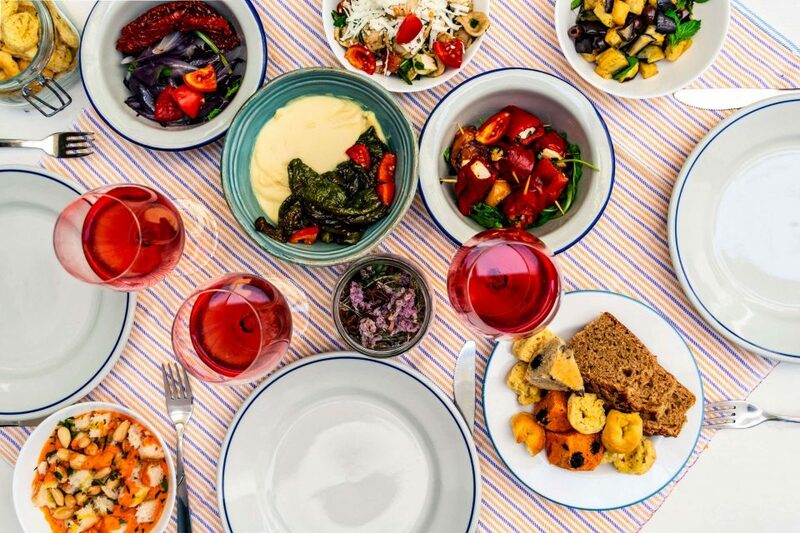 In the Eat & Drink archive there’ll be all the best places where to eat the typical food and drink the greatest beverages made in Puglia. 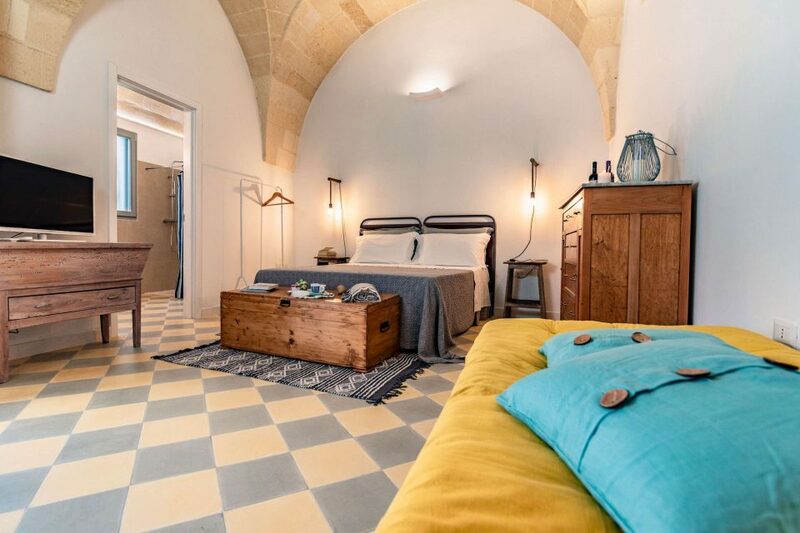 Restaurants, pubs, cafes, ice cream shops, wine bar, take away, fast food, bakeries, farmhouses, food tracks, masseria, night clubs, osteria, trattoria, pizzeria and everything people need to enjoy the Puglia’s food tradition. 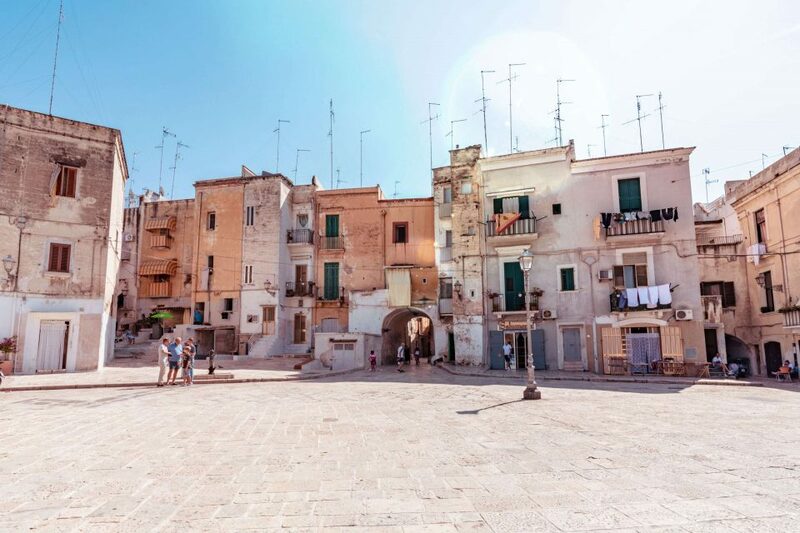 We’re working to let growing up this archive giving you the possibility to know where to eat the Puglia’s food and beverage specialities. 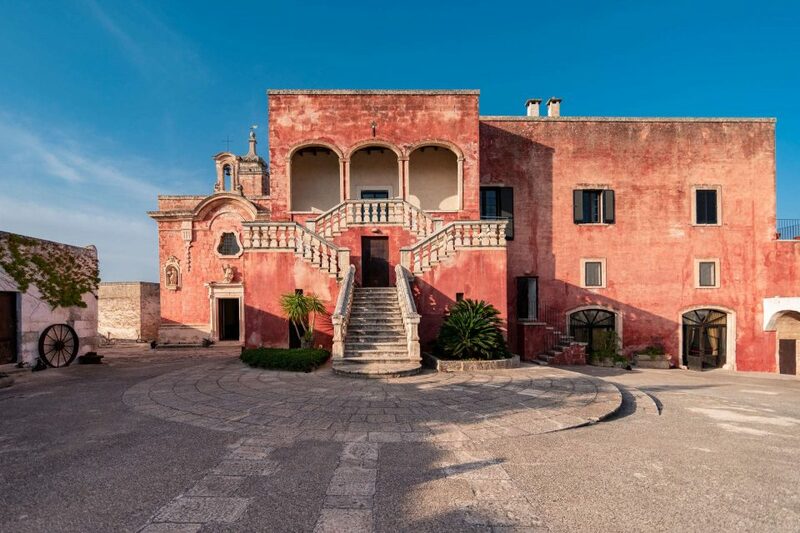 To explore Puglia also means to visit Celle San Vito, its smallest village located on Daunia Mountains, beside the most famous Gargano area. 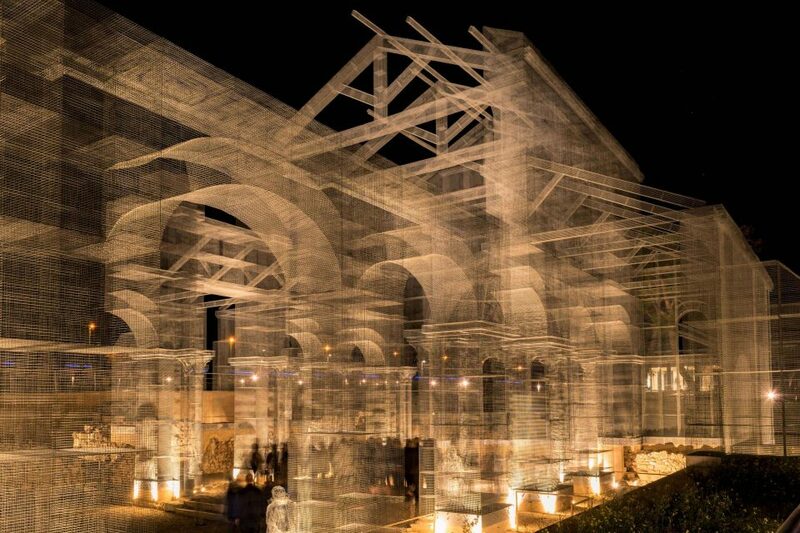 The Archaeological park of Siponto, Puglia, with its Basilica of Santa Maria Maggiore rebuild by a magnificent Edoardo Tresoldi’s artwork. Bari is a very charming city. The famous old town and the posh Murat district give the chance to really feel the local culture and tradition. Cala Monachile the beach in the city centre of Polignano a Mare. This charming free little beach is wrapped up by two magnificent rocky cliffs. The Two Sisters Beach, slight white sand, clear turquoise sea water, warm enchanting sun, everything in the same stunning place. 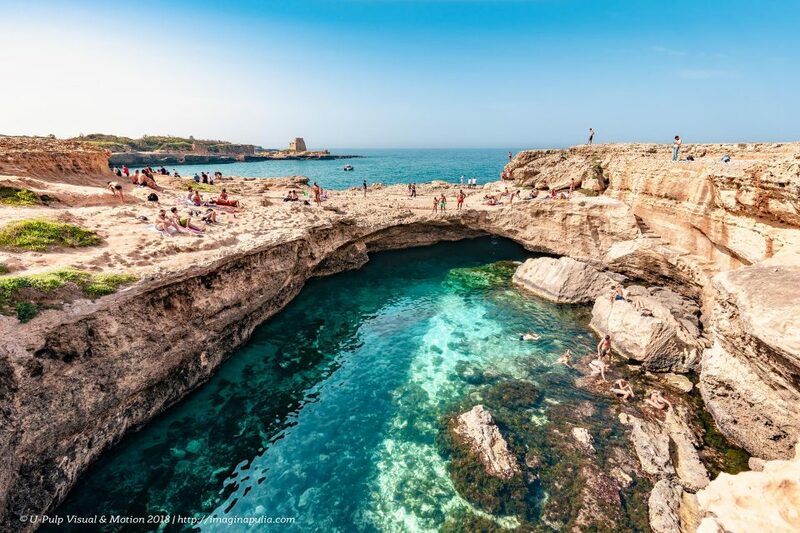 The Poetry Cave is a magical natural swimming pool located in Roca Vecchia village, close to Lecce, Puglia. One of the best places in the world. 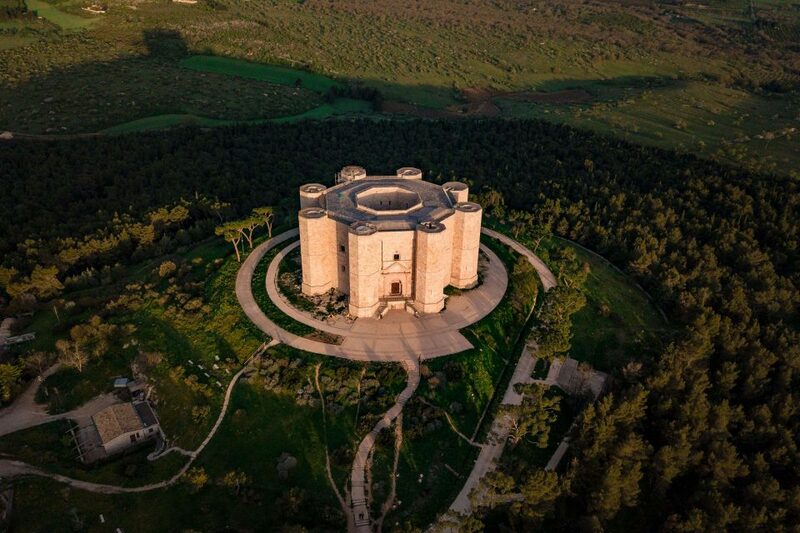 Castel del Monte, is probably one of the most famous cultural site of Puglia, well known for its founder Frederick II of Hohenstaufen. 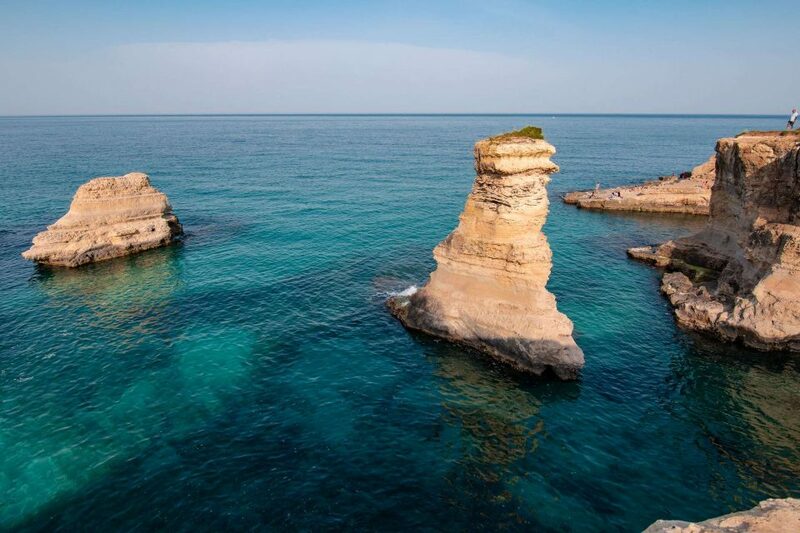 The Sea stacks of Sant’Andrea is a located in Torre San’Andrea, very close to Lecce, Puglia. Bathing here is a great experience. The Archaeological site Rocca del Garagnone consists of a Medieval Castle ruins. 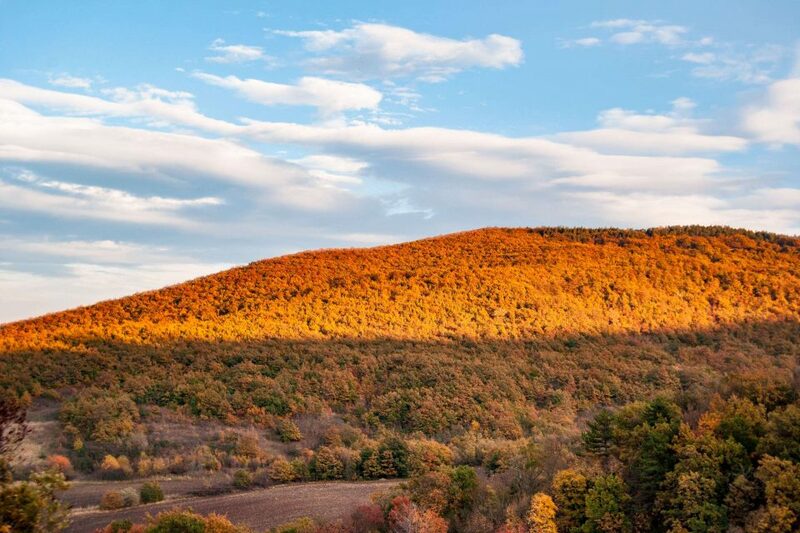 It’s a perfect hiking, trekking and cycling site for nature lovers. 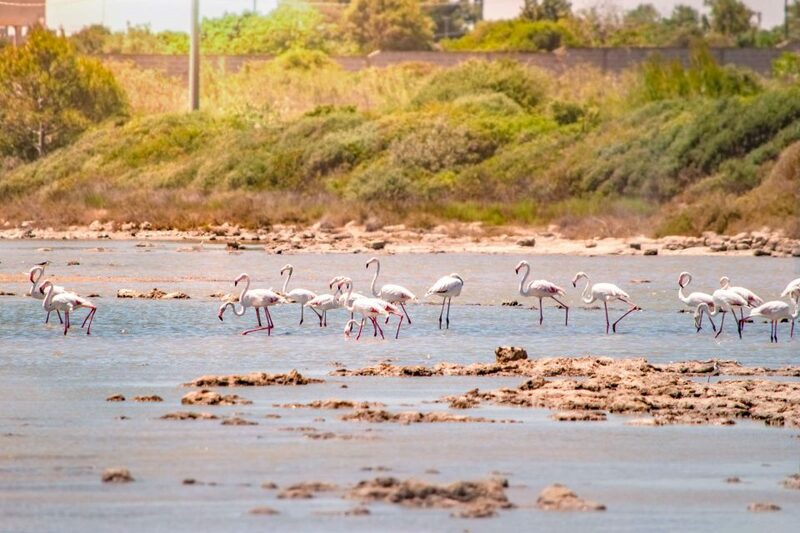 The Dunes of Torre Colimena and the Nature Reserve of Saline dei Monaci is a distinctive area, located on the ionic coast of Puglia, Italy. 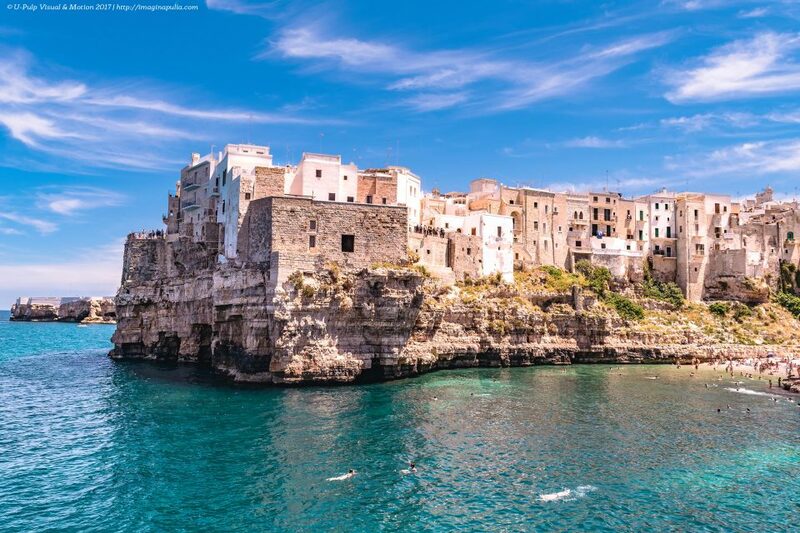 Torre Guaceto is a Nature Reserve and Protected Marine Area, located in Puglia. 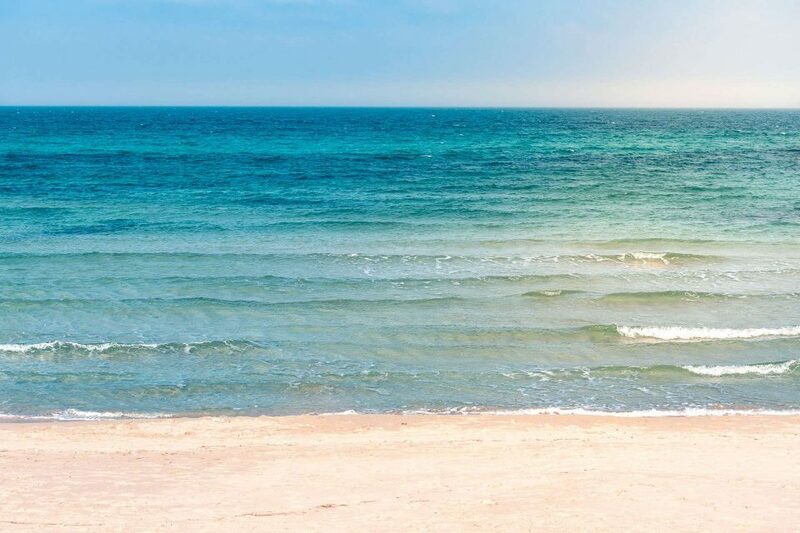 All the natural activities and a great sandy beach are available. 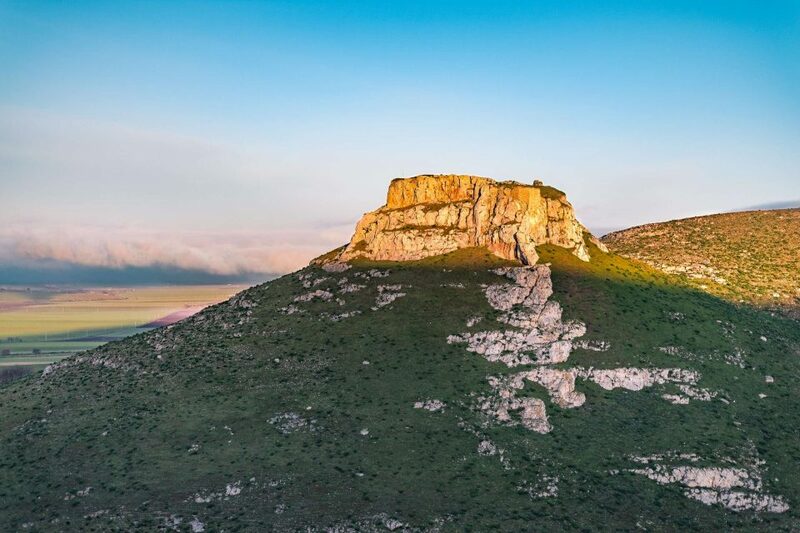 The National Park of Alta Murgia is a breathtaking curvy area located in the Land of Bari. People who likes practice trekking or cycling loves to experience it. 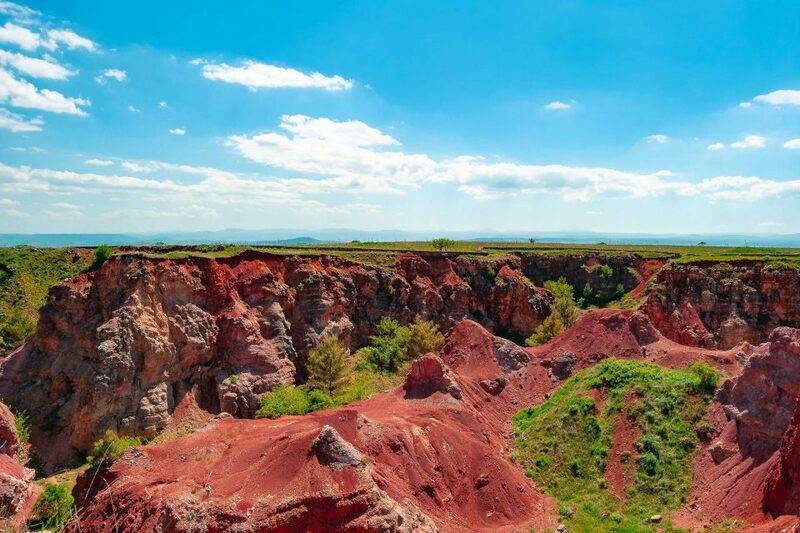 The Bauxite Cave of Spinazzola is a neglected Cave located in the National Park of Alta Murgia. 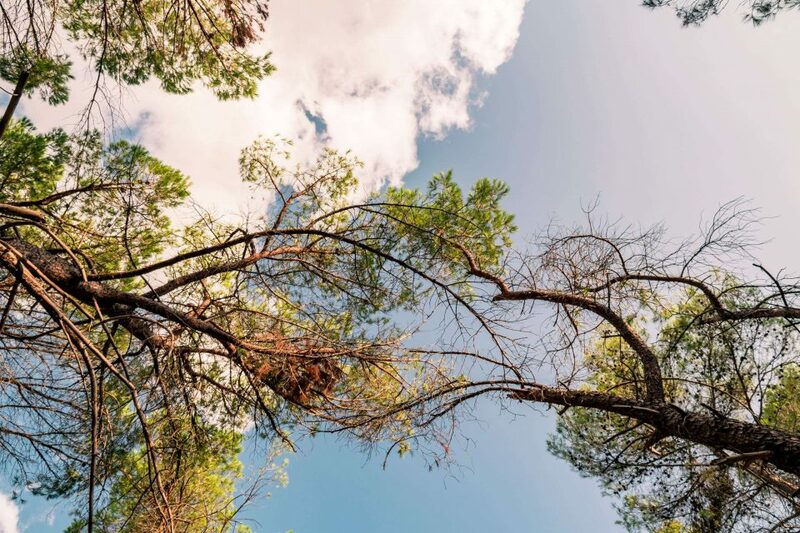 A perfect place for nature and trekking lovers. 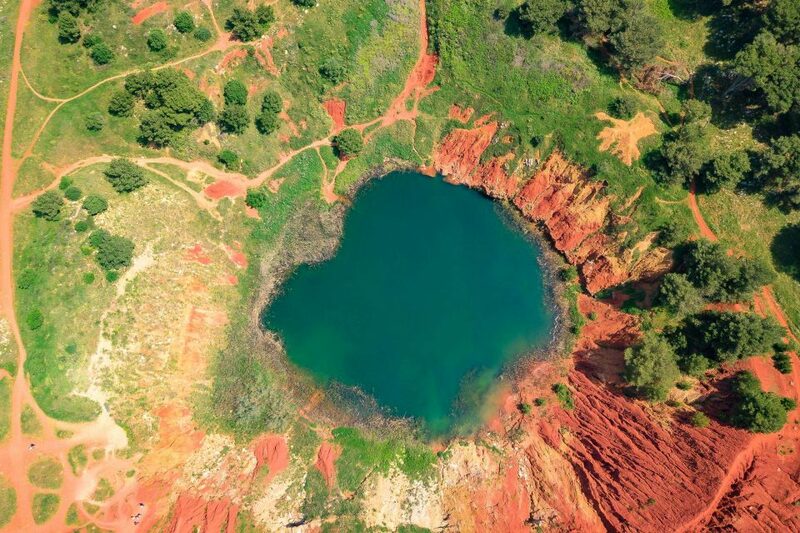 The Bauxite Cave of Otranto is a very distinctive hiking area. 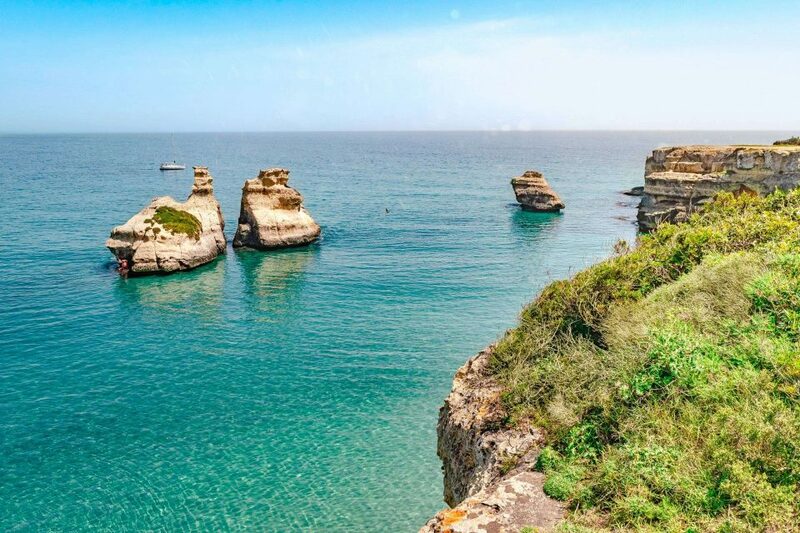 It’s one of the main natural and uncontaminated attraction in Salento, Puglia.